Mobile model-home helped Wakefield Regional Council won the award for the Best SA Regional Council Campaigner this year. The citation reflects the council’s commitment in driving awareness and educating the public about the dangers of asbestos. 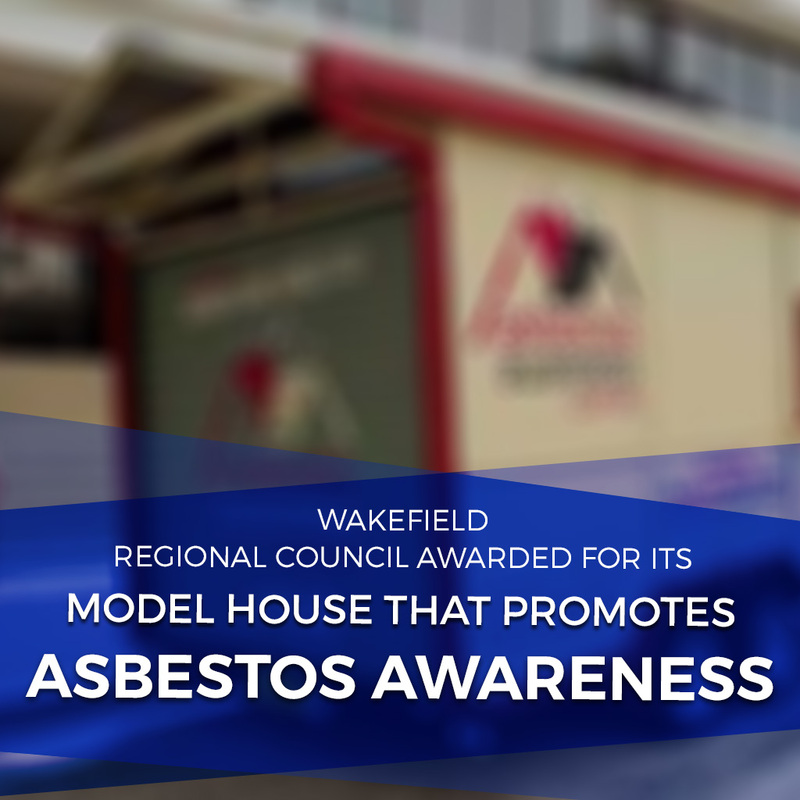 In November 2016, the Wakefield Regional Council launched a mobile model house purposefully built to exhibit where asbestos is commonly hiding inside Australian homes–in particular, homes built before 1985 which are most likely contaminated with asbestos. The council also educated the community through the presentations in the council foyer and at their website. This year’s award was not their first. The Wakefield Council won the same award when they first participated. 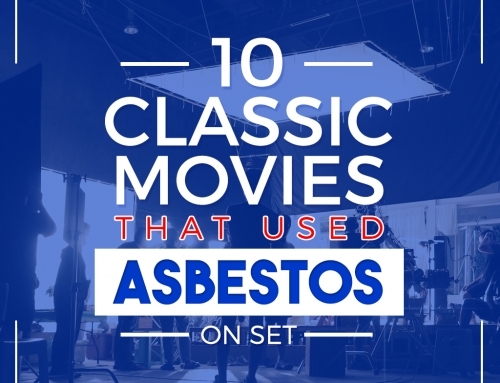 Since then they put even more thrust in promoting asbestos awareness campaign. 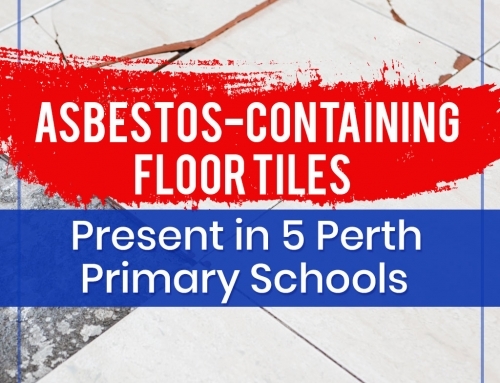 The council puts premium in ensuring that the community is safe from the lethal dangers of asbestos, chief executive Jason Kuchel said. Furthermore, he said to keep the work move forward as the threat of asbestos continues to ensnare the Australian people. Did you find this article informative? Learn more tips and updates about asbestos by visiting our blog.